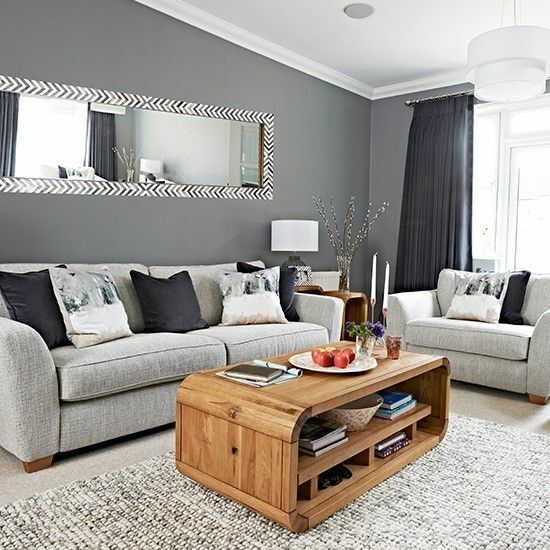 • Purchase some paint samples of your favourite light greys and test them on multiple walls in the room you wish to paint. 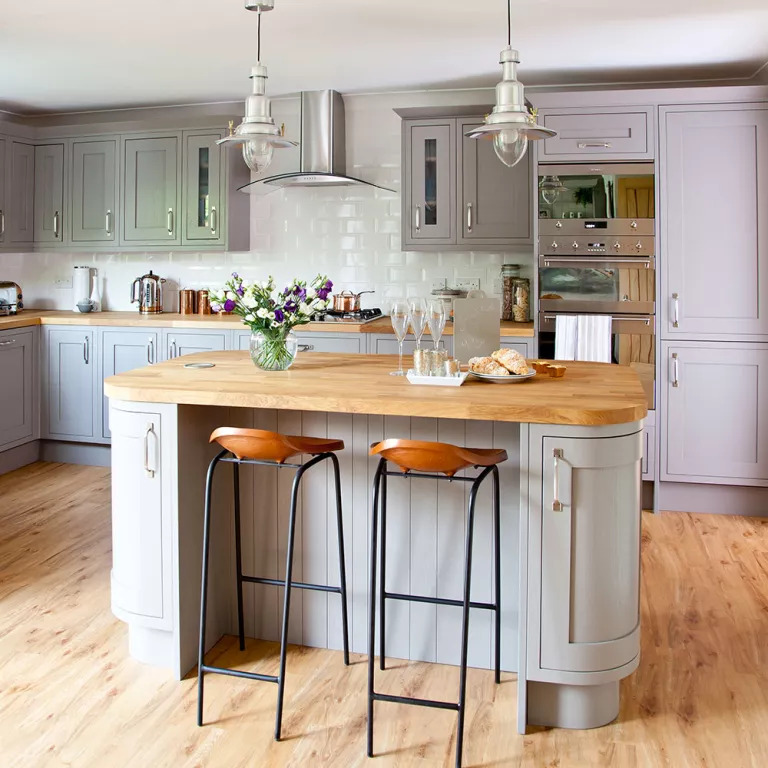 • When choosing between a cool or warm grey for a room, take into account the flooring, cabinetry, lighting fixtures, wood trim, as well as the bricks’ colours. 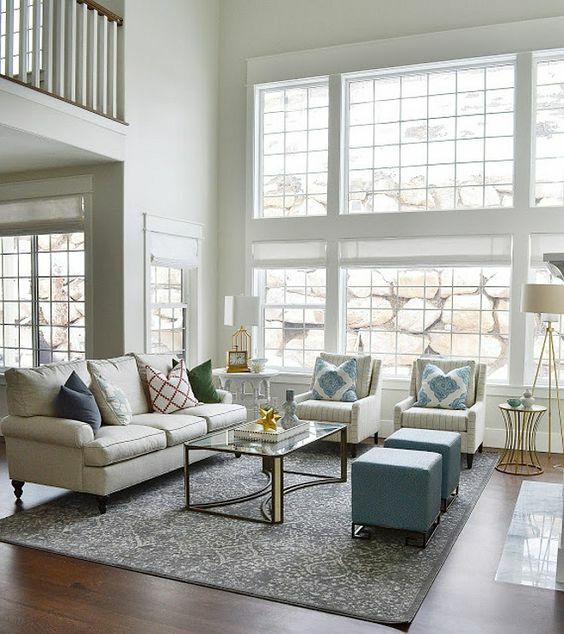 Your interior elements’ undertones should match with your grey paint’s undertones. 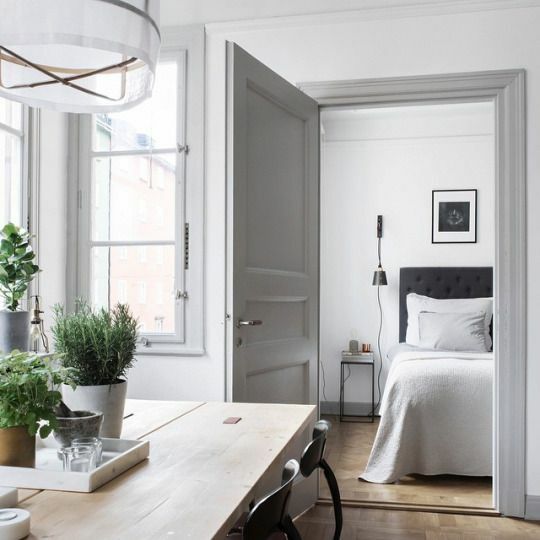 • When light grey and red is mixed, a variety of moods becomes apparent: historic, nautical, French, etc. 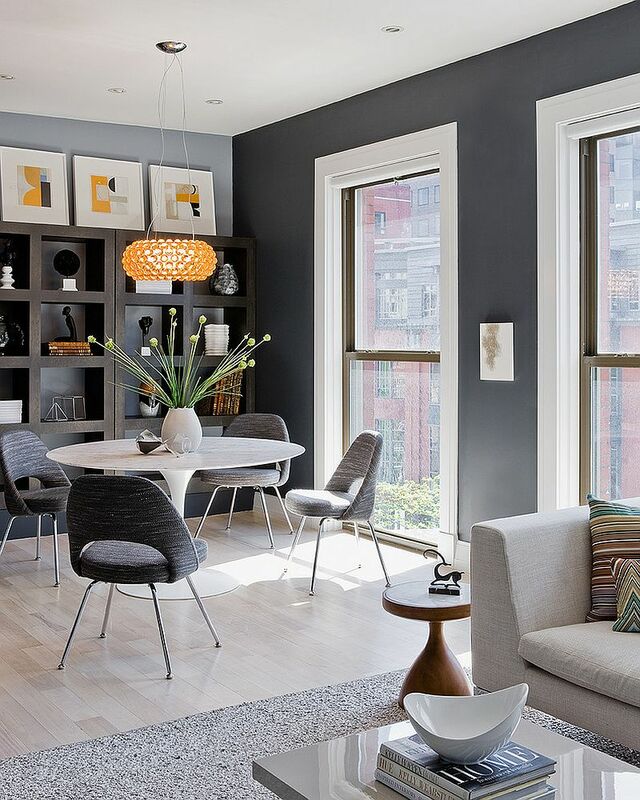 Mixing darker greys and red results in a more solid, masculine ambience. 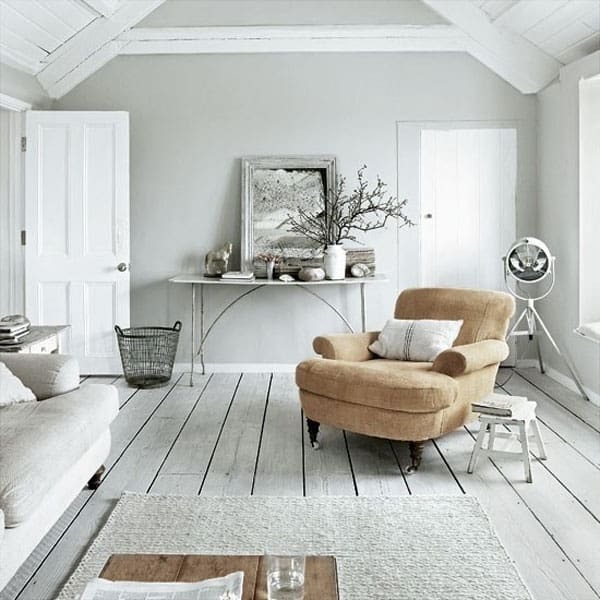 And for an opulent and refined style, combine light grey paint with pale yellows. 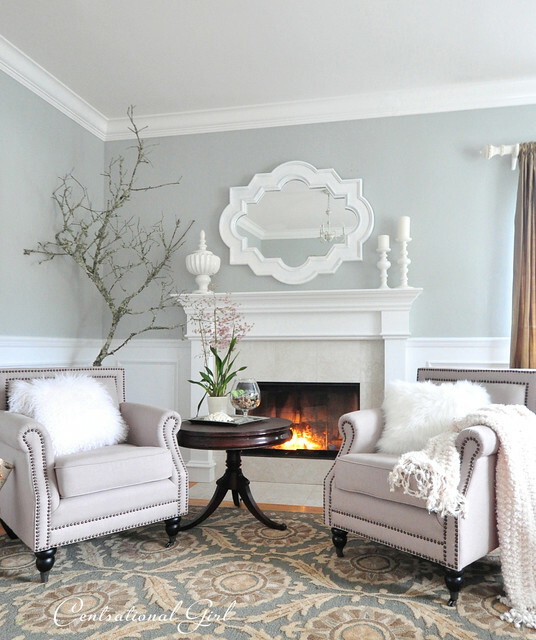 • To give your room a classic look, go with grey walls and a white ceiling. 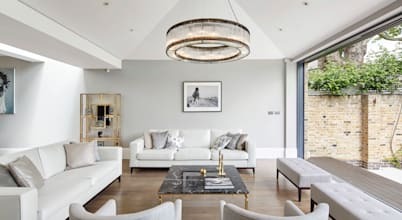 Should you feel a bit adventurous, try painting the ceiling in a soft grey shade – one that’s about two or three tints lighter than the wall colour. 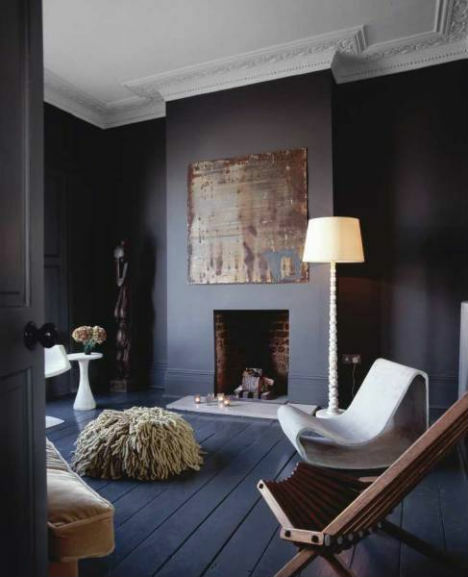 Go with a darker grey paint for your ceiling if the room is very large. 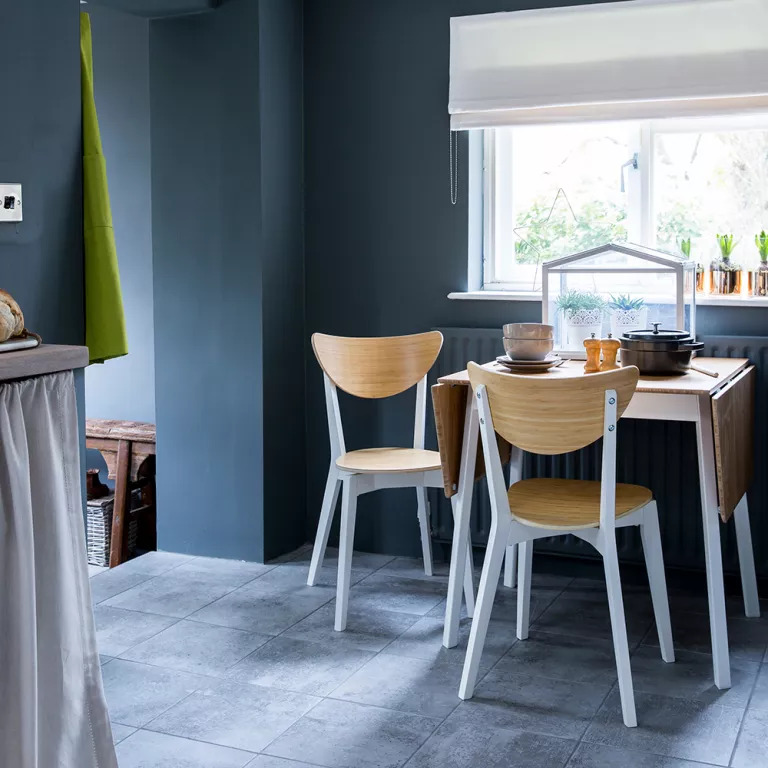 From pale greys to more in-your-face colours, let’s see how to Enliven your home with coloured paint. 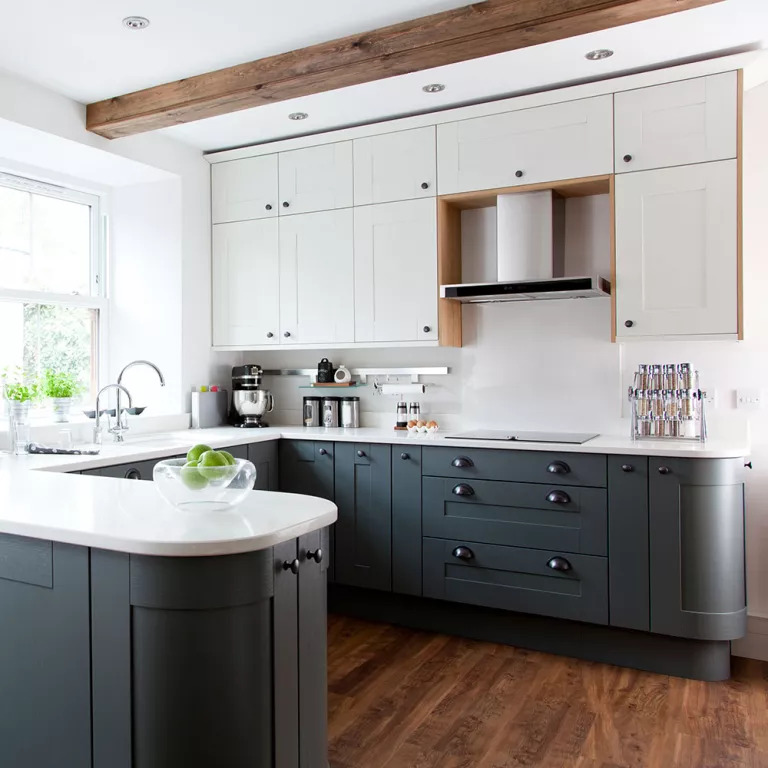 ​Ideal interiors: Working with light grey paint. Great advice Maxwell. Your tips on using natural light, shooting raw and manually controlling the aperture are so very true. I was intimidated for so long to take my camera out of automatic mode, but once I made the switch to manual, I found that, like you suggest, a little tweaking of things like aperture and ISO make such a huge difference. 30 Innovative Home Office Designs .... — Practical ideas for a place to work at home! Who doesn’t like the idea of working from home! But without proper organizing, things often tend to get messy.